Are you feeling a little uncomfortable with this comment? Join the club – but please read on! 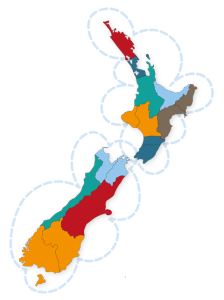 Instead of thinking about the 4 walls of their own congregation – or the 4 walls of their own denomination or movement – or even the 4 walls of their own city or town – we must develop a perspective in church leaders in Aotearoa that recognises that we are each a sub-division of a bigger picture to which we are accountable. The problem here is that this is a voluntary accountability (to one another). But if we don’t ‘submit’ to it, the Church becomes disabled. This therefore raises the difficult but very important question of how we define all this! And – while an uncomfortable topic for some, all pastors who value in the importance of the Church being engaged in the various spheres of influence within each community will understand why it needs discussing. Please join us. It costs $50 in addition to your conference registration, and includes breakfast and lunch. How might we strengthen the outreaching culture of our churches? How might we strengthen the outreaching culture of our cities/towns? How might we strengthen the outreaching culture of our nation? 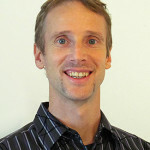 Tony Collis (Pastor of Hope Centre Levin, and noted outreach leader in NZ with over 3 decades of experience including evangelistic leadership, church planting, house church planting in NZ and Asia, authoring 3 books – one of which is internationally read among house-church-planting movements, and ‘regular’ pastoring). David Dishroon (Pastor of Changepoint Church, Tauranga) who has proactively pursued a vision of Church unity within the Tauranga Moana (area) spanning three decades. 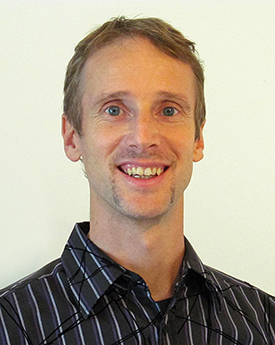 Dave Mann (Previous pastor, Director of Shining Lights Trust, and a strategic outreach initiator and innovator). Each speaker will share thoughts – and then there will be discussion. To register – Option 1: Email dave@shininglights.co.nz to register – and we will invoice you for the $50. DAVE MANN. Dave is an Author and gifted communicator with a passion for the Gospel. This passion started when he came to faith at age 11. After Secondary School he went straight to Bible College, followed by 7 years in outreach ministry in New Zealand, then nearly 9 as a pastor in Singapore, before returning to New Zealand at the end of 2011. Dave is a visionary and fearless about pioneering initiatives aimed at helping the Church in New Zealand in the area of its mission. Author of various books and Tracts including “Because we care”, “That Leaders might last”, “The Elephant in the Room” and available free on this site: “The what and how of Youth and Young Adult ministry”.